Traumatic injury causing occipital condyle fractures (OCF) are very rare. They are of critical clinical importance owing toimportant anatomical structures that need considerations of the occiput-atlantoaxial joint complex. Early diagnosis is of paramount importance since there may be associated lower cranial nerve palsies along with cervical spinal instability. Sometimes, this can be a diagnostic challenge in acute stage because of the inability to diagnose this injury with plain radiographs. To avoid this, high index of suspicion and relevant investigation of the craniocervical junction is indicated. Hence it helps in early recognition and diagnosis of OCF thus preventing possible neurological impairment. Here, we report a case of a 58 -year-old male who presented with complaints of neck pain and headache following physical assault. 1. Bell C. Surgical observations. Middlesex Hosp J. 1817; 4: 469-70. 2. Bloom AI, Neeman Z, Slasky BS, et al. Fracture of the occipital condyles and associated craniocervical ligament injury: incidence, CT imaging and implications. Clin Radiol. 1997; 52: 198-202. 3. Wessels LS. Fracture of the occipital condyle: a report of 3 cases. S Afr J Surg. 1990; 28: 155-6. 4. Noble ER, Smoker WR. The forgotten condyle: the appearance, morphology, and classification of occipital condyle fractures. AJNR Am J Neuroradiol. 1996; 17: 507-13. 5. J.M. Aulino, L.K. Tutt, J. J. Kaye, P.W. Smith, and J. A. Morris Jr., “Occipital condyle fractures: clinical presentation and imaging findings in 76 patients,” Emergency Radiology, 2005; 11 (6): 342-47. 6. S. Momjian, A. R. Dehdashti, P. Kehrli, D. May, and B. Rilliet, “Occipital condyle fractures in children,” Pediatric Neurosurgery, 2003; 38 (5): 265-70. 7. 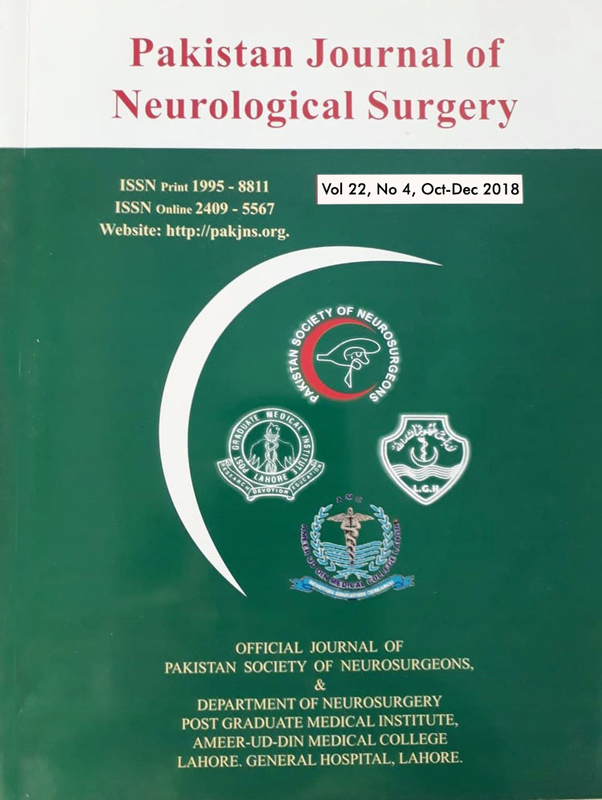 T. Kapapa, C. A. Tschan, K. K¨onig et al., “Fracture of the occipital condyle caused by minor trauma in child,” Journal of Pediatric Surgery, 2006; 11 (10): 1774-76. 8. F. J.Mueller, B. Fuechtmeier, B. Kinner et al., “Occipital condyle fractures. Prospective follow-up of 31 cases within 5 years at a level 1 trauma centre,” European Spine Journal, 2012; 21 (2): 289-94. 9. A. Leone, A. Cerase, C. Colosimo, L. Lauro, A. Puca, and P. Marano, “Occipital condylar fractures: a review,” Radiology, 2000; 216 (3): 635-44.